A few unfortunate things said about President Kalam: Ramachandra Guha, supposed a well-known author said n 2012: “Ramchandra Guha, historian and author, feels that the people have got wrong in voting for Kalam as he will be forgotten in 10 years. He is not an original scientist, he will be forgotten in 10 years,” said Guha on CNN IBN. Regarding Kalam’s vision for India, Guha said, “His vision for India is totally confused. Its incoherent and inconsistent. 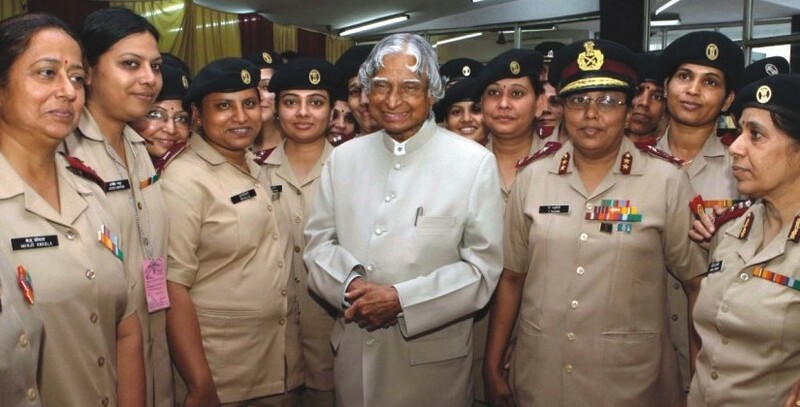 “Kalam benefited from being the good Muslim at a time when Dawood Ibrahim was the bad Muslim,” he added. On Late Praful Bidwai called him a “Glorified Mechanic”!